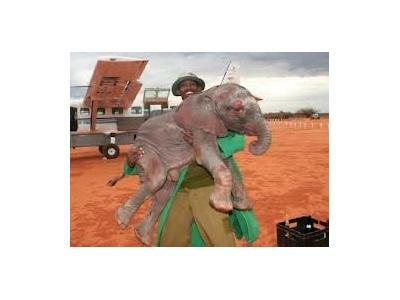 If you donate to the Organization or Sponsor a Baby Elephant go to the link below and send me a message telling me about it. I will give you a shout out on the show! 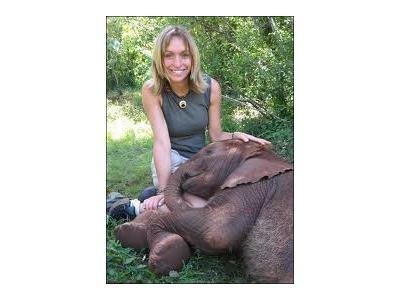 Rebroadcast: Bards Logic is happy to welcome Nancy Hattabaugh- Secretary and Treasurer of the U.S. Friends of the David Sheldrick Wildlife Trust, Angela Godinho- Sheldrick Wildlife Trust Board member, and Julia Newmann http://www.julianewmann.com/ . 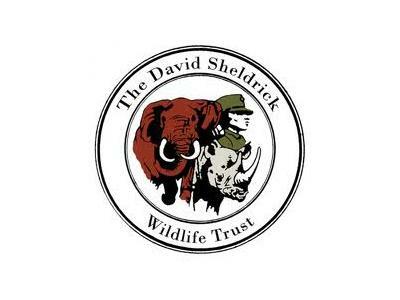 The Sheldrick Wildlife Trust is an organization dedicated to saving baby elephants, wildlife conservation & education, and the fight against poaching. 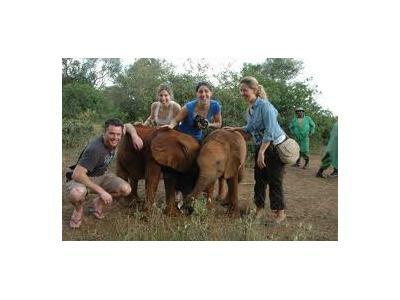 "The Trust has played an extremely significant role in Kenya’s conservation effort since it was founded in 1977, speaking out when necessary on controversial issues and stepping in unobtrusively and rapidly to bridge a gap or meet a shortfall that jeopardizes wildlife during times of Governmental economic constraints." 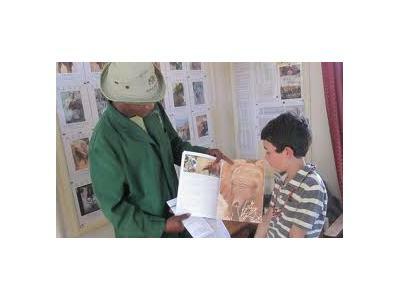 The Organization has also been featured on National Geographic, Animal Planet, and CBS 60 Minutes.